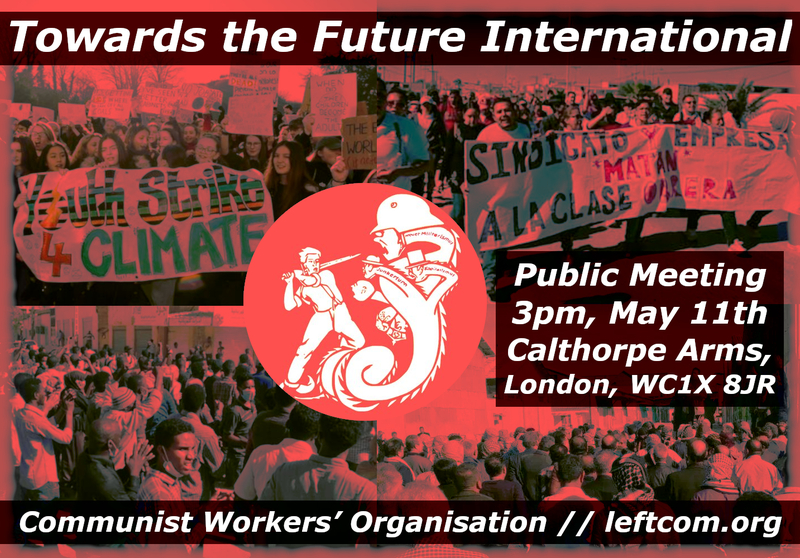 Internationalist communists oppose every war that the capitalist class and their governments create to defend their own selfish interests. This position is nothing new but is the legacy from previous generations who saw that "War or Revolution" is a choice that has to be made clearly and consistently. 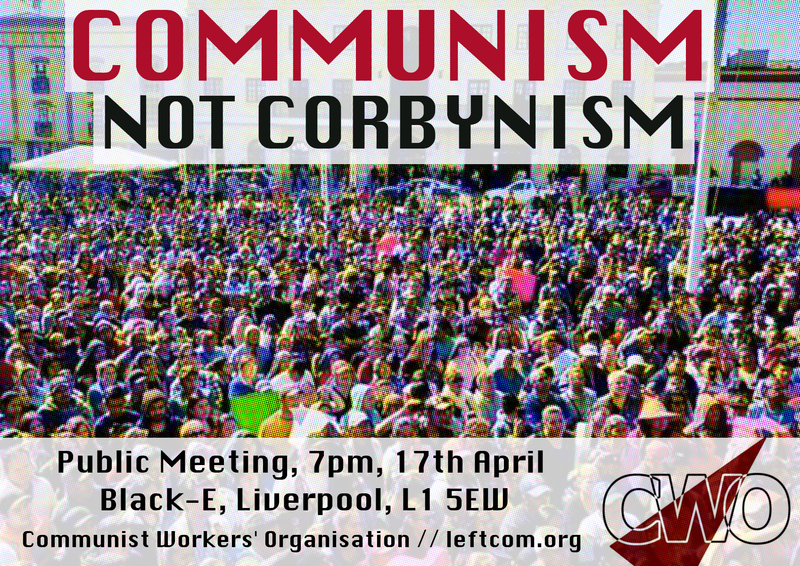 · 100 years ago communists met to found the Communist International. Crisis, War and Environmental Catastrophe: There is No Alternative to the Social Revolution! Read more about Crisis, War and Environmental Catastrophe: There is No Alternative to the Social Revolution! Our latest translation from the journal Kommunist is of an article by Béla Kun. It is a lucid and perceptive analysis of the relationship between Austria-Hungary, and its more powerful German ally at the end of the First World War. However it is not clear how much of a “proletarian” or “Left” communist Béla Kun was. We are publishing below the answer to the critical remarks that the comrades of the International Group of the Communist Left made on our article "A Decade After the Financial Crash" ( appeared on this site and in Revolutionary Perspectives 13. The comrades published our article, translated into French and English, in no. It is often asserted by bourgeois and anarchist histories of the Russian Revolution that the Bolsheviks arrived in power in the soviets with a distinct plan in mind. The document which follows (which should be read alongside Ossinsky’s early criticism which we published as Ossinsky’s Criticism of State Capitalism in Russia at demonstrates quite clearly that the Bolsheviks had no plan at all. The Origins of IWWD · International Working Women’s Day (IWWD) was initially spawned from within the workers’ movement, with the aim of drawing in more working women  to the fight for the protection of female labour. These workers’ demands included insurance for mother and child, and political rights for working women. · The first unofficial “Women’s Day” took place in the U.S.A.